Apple’s HomePod is an awesome speaker with built in Siri support – but many people were hoping for something a little different. The very name HomePod implies it’s a device for controlling your home, however, Apple seems to have placed the main focus on audio, not home automation. 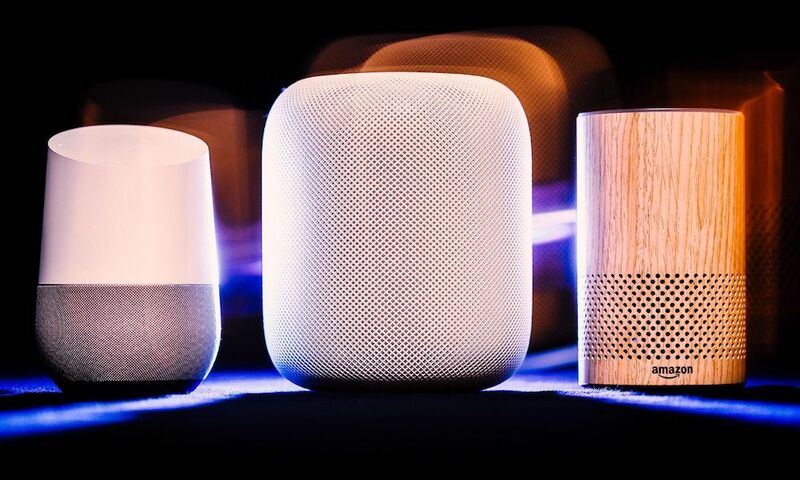 While there’s no doubt Apple’s smart speaker has excellent sound; both Siri and HomePod have a lot of catching up to do before they can be considered true smart home solutions. Continue reading to learn about five features HomePod desperately needed.